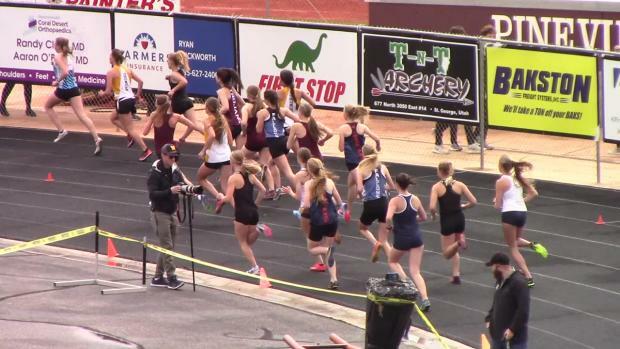 Madelyn Boulton of Timpview has signed to run with Weber State University and is looking to break some PRs before she graduates. 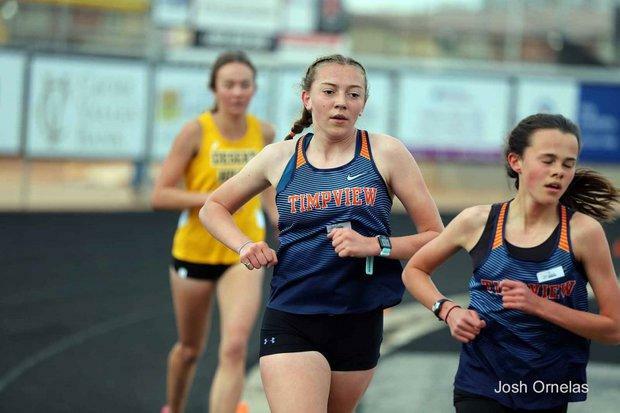 Boulton was a scoring runner at the State Track Meet last year and has been one of Timpview's top scoring runners in XC throughout her career. 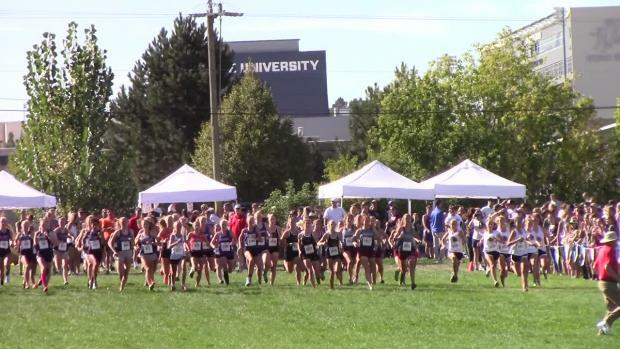 She along with teammate Liza Sybrowski have both committed to run for Weber State University. How did you start running? I started running the summer of my freshman year. I joined the team mostly because I wanted to get in shape for basketball but by the end of the summer, I really started to love running. My favorite workout is a hill workout that we do on the Bonneville shoreline trail, it has five or six hills and it is super pretty and you can see the whole valley. I like most workouts but I generally prefer hill workouts to track workouts. 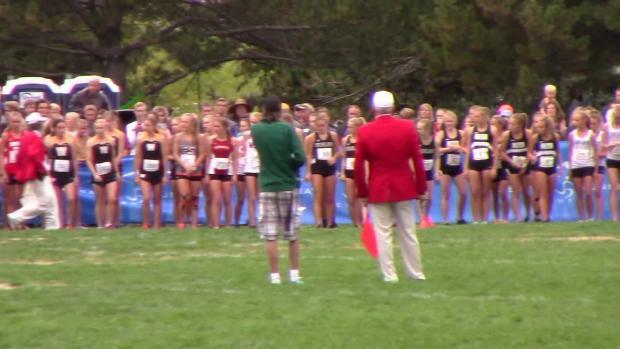 How do you personally prepare yourself mentally and physically for a race? I physically prepare myself by working hard during workouts and lifting and getting in my mileage and working to stay healthy. Mentally I build a lot of confidence from workouts and the understanding that I have put in the work to race well. I don't know, I don't really have any pre-race superstitions that I can think of. 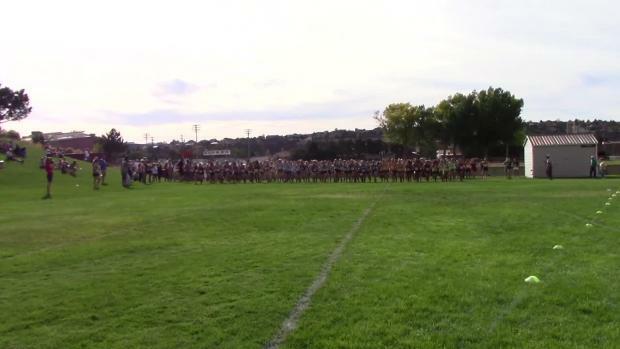 My most memorable race is at NXR my junior year. The drive up was really rough and I didn't really expect too much and I ended up getting a huge PR and racing a lot better than I thought. Also, NXR is always a fun trip and there is a really fun energy there. Where are you at on college decisions? I am going to run at Weber State! What are your top 3 goals you wish to accomplish this season? I want to have fun and just try to really enjoy my senior year of track. I want to get to state in the 1600m and the 3200m and I want to PR in both of those events.